The historical description in II Samuel 5 of David and his Phoenician allies – those reputable builders who constructed his new palace – is immeasurably well suited to the archaeological facts uncovered in the excavations of the Large Stone Structure. The construction of the Palace, as a monumental extramural construction enterprise, accords well with David’s vision of a city to be expanded northward, onto Mount Moriah, where he planned to build the temple. 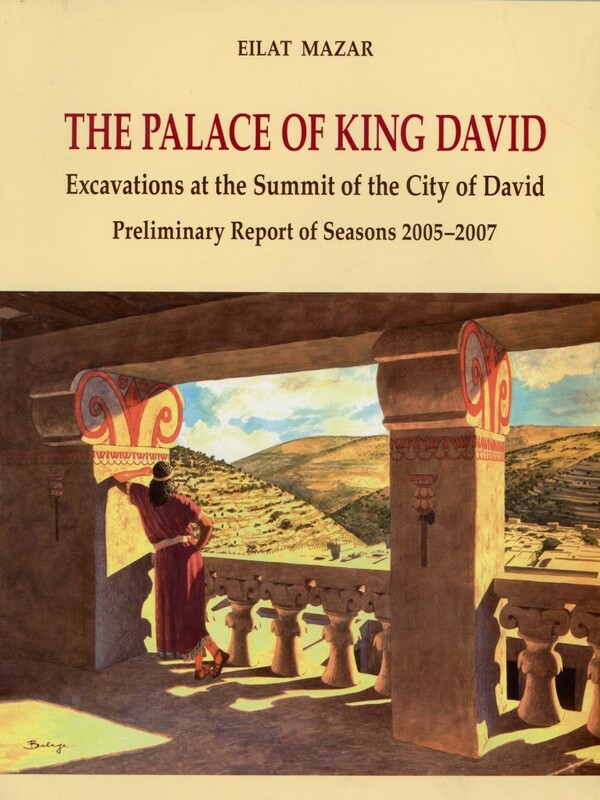 The preliminary report of the excavations at the summit of the City of David hill is 2005- 2007 summarizes the main findings from the Chalcolithic (the 5th millennium BCE) through the Early Islamic (the 11th century CE) periods and presents initial conclusions of great importance to the study of the ancient history of Jerusalem.